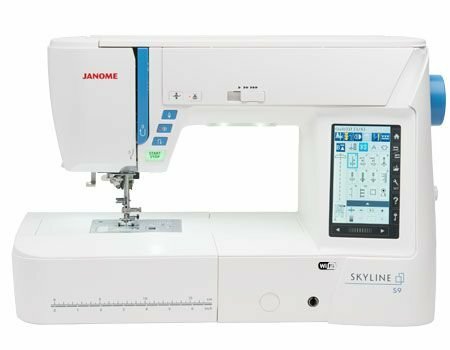 The Janome Skyline S9 sewing and embroidery machine. 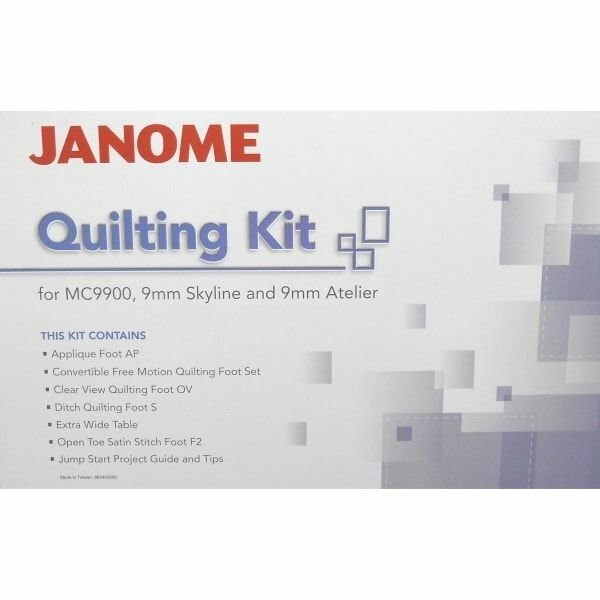 The Janome S9 Sewing and Embroidery Machine is the latest embroidery machine combo from Janome. 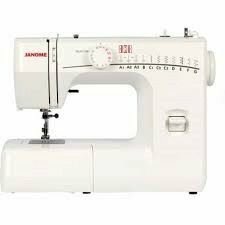 You will love the features of the new Janome S9 Sewing and Embroidery Machine. 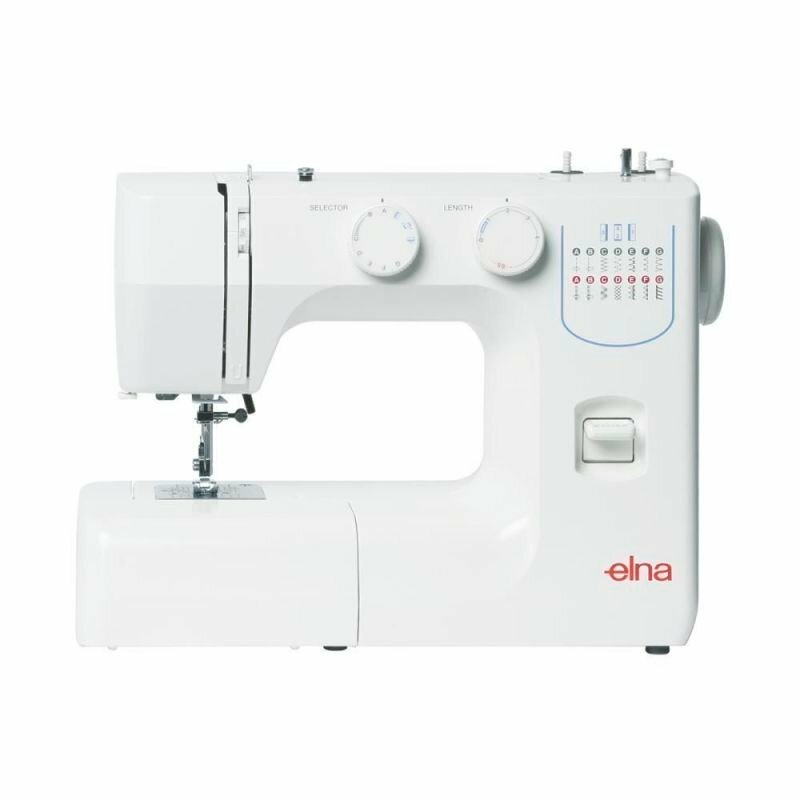 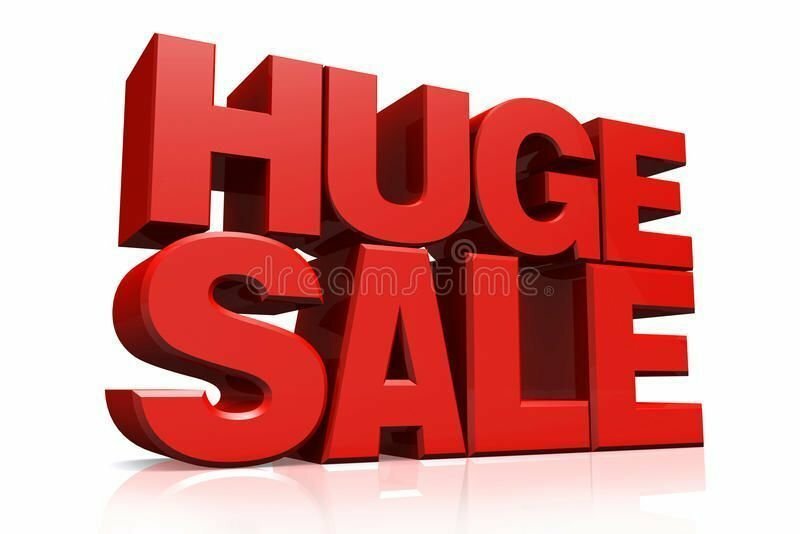 The Janome S9 Sewing and Embroidery Machine features design transfer via USB, WiFi, and direct PC connection.